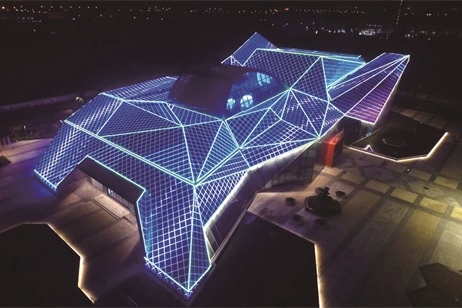 Rugao, a county-level city of Nantong, Jiangsu province, is situated at the north of the Yangtze River Delta, with the Yangtze River to its south and Zhangjiagang across the river. It covers 1,477 square kilometers, 20 of them urban. Its farmland totals 78,380 hectares and the cultivated area per capita among the rural population is 0.06 per hectare. The Yangtze River flows past Rugao, creating 48 kilometers of waterfront. 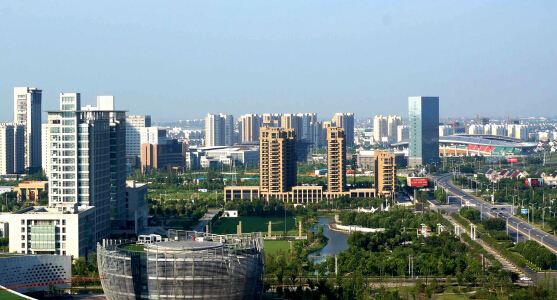 Besides, the Tongyang Canal, Ruhai Canal, Rutai Canal and Jiaogang Habor intersect throughout the whole city over a length of 180.8 kilometers. Rugao had a national economic and technical development zone (the Rugao Economic and Technological Development Zone), one provincial key industrial park (Rugao port), one provincial high tech industrial development zone (the Rugao high tech industrial development zone) and Rugao industrial park, as well as three sub-district offices and eleven towns by the end of 2016.